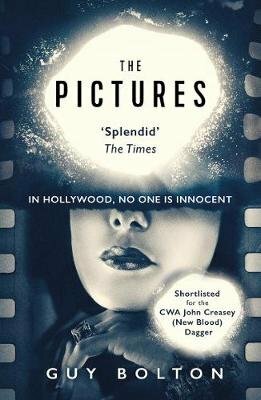 The Pictures really appeals as I love that setting and era. Thanks for highlighting it. 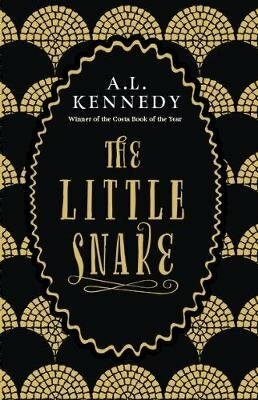 The Little Snake is our next book group book – it won’t be my first time reading Kennedy though as I bought her first book, the wonderfully named Night Geometry and the Garscadden Trains, all those years ago!